1. 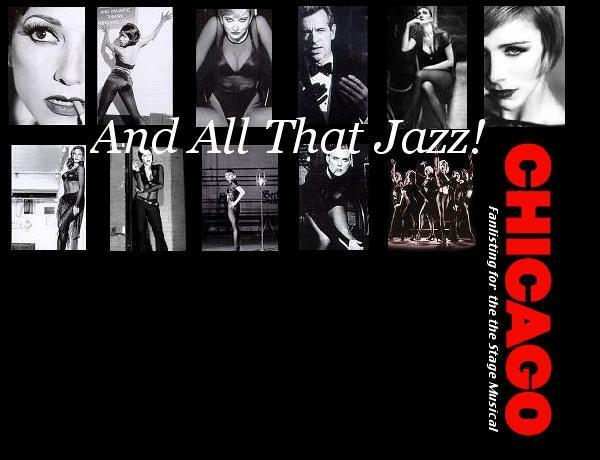 You need to be a fan of Chicago - The Musical, kind of obvious that one. 3. Please state the country your are from. It's one of the requirements of TFL, and as this is a list of fans then it's also kind of necessary.